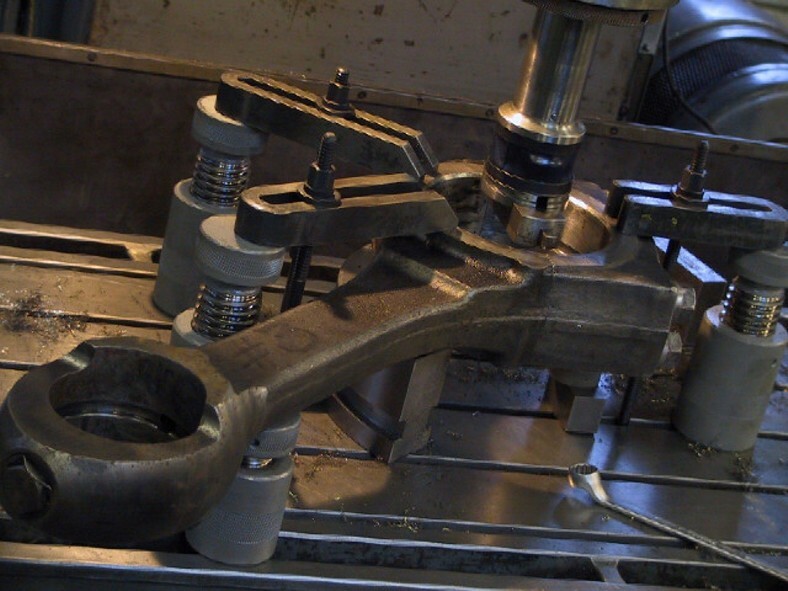 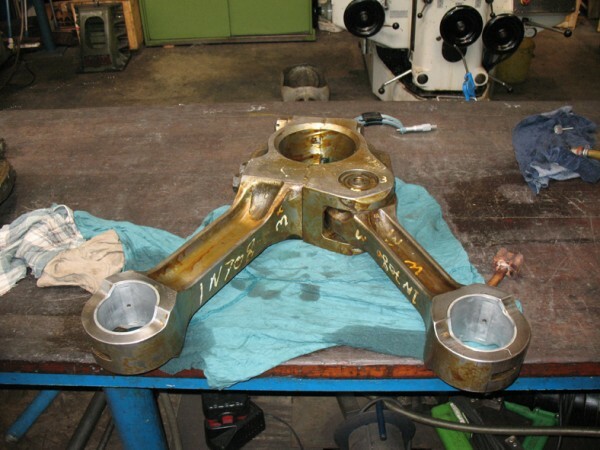 A common problem with connecting rods is that the big-end turns oval. One solution is to replace the connecting rod with a new one, but often this is expensive and unnecessary. Mark van Schaick Marine Services is able to bring back these rods in top condition. 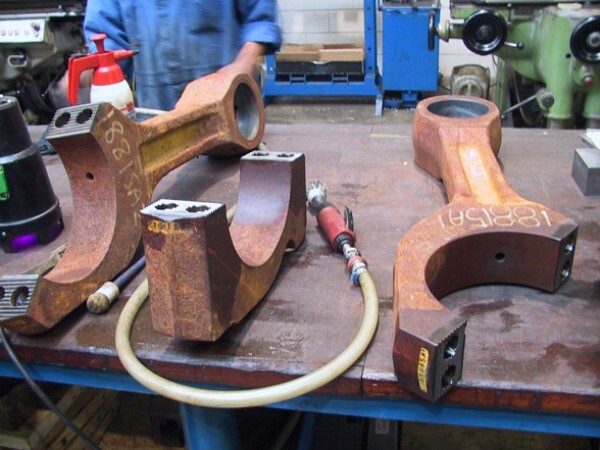 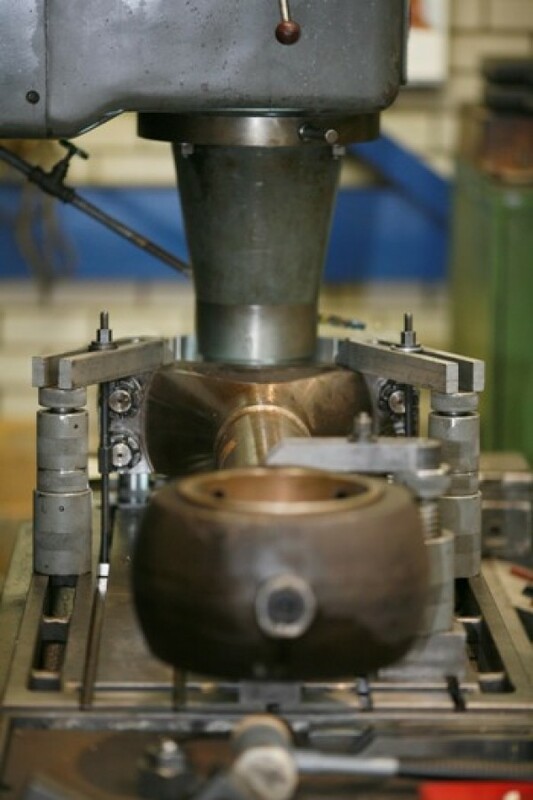 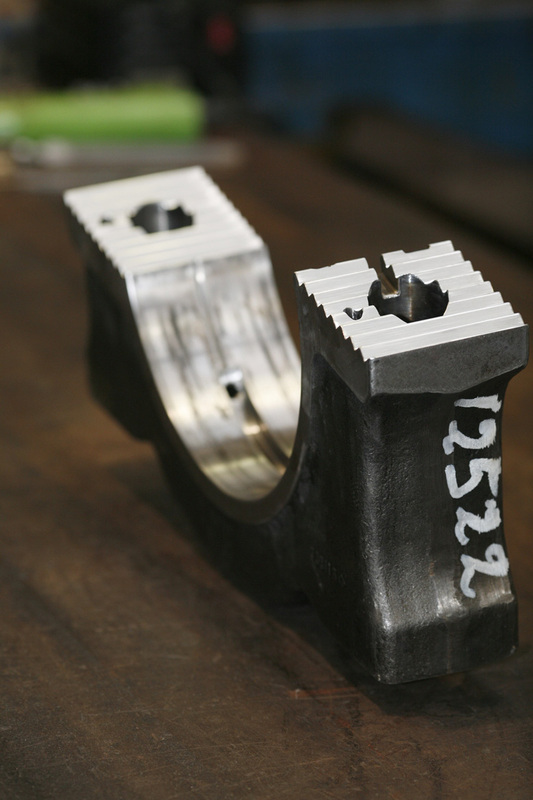 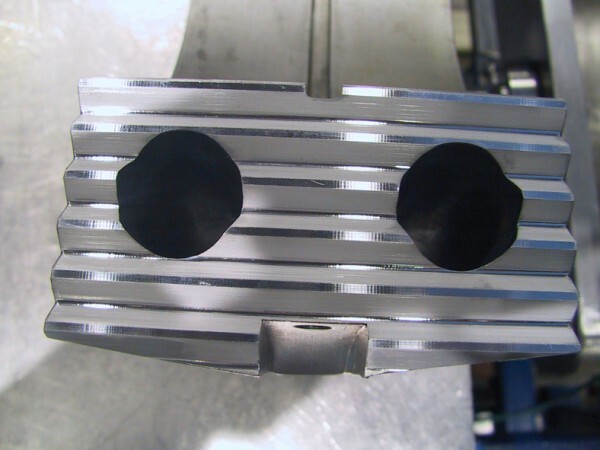 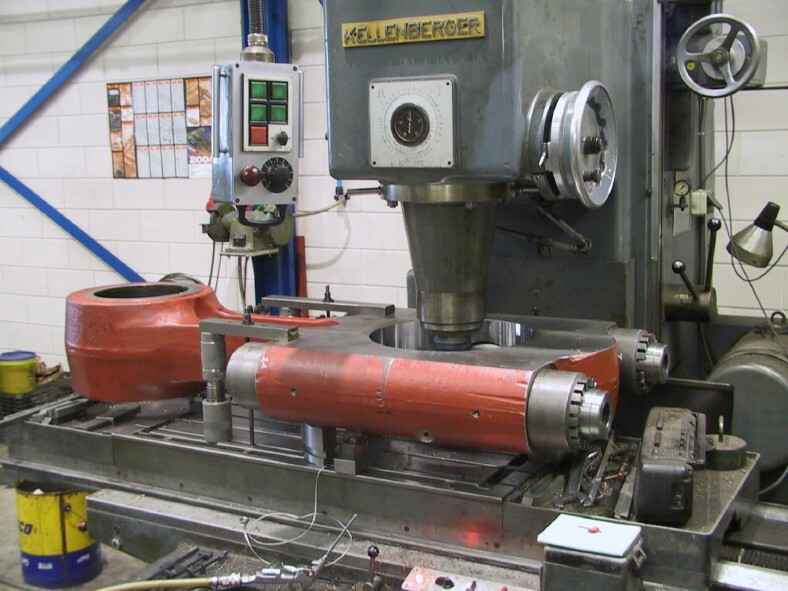 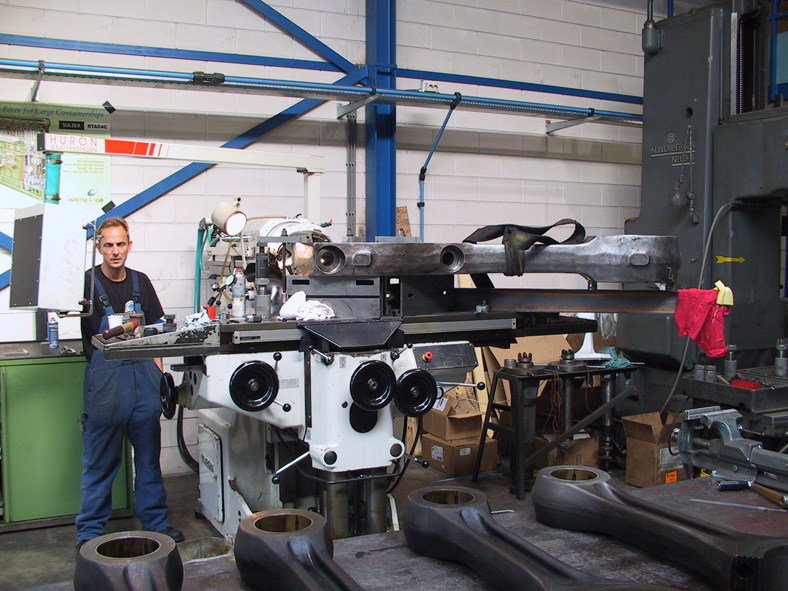 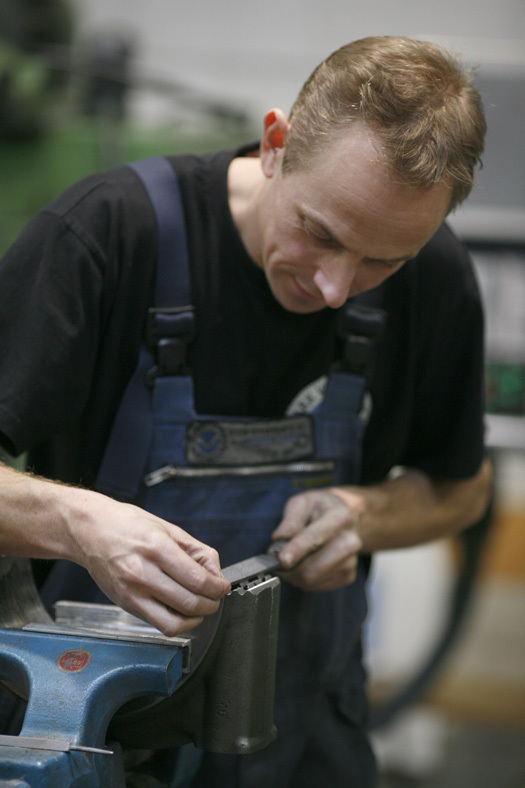 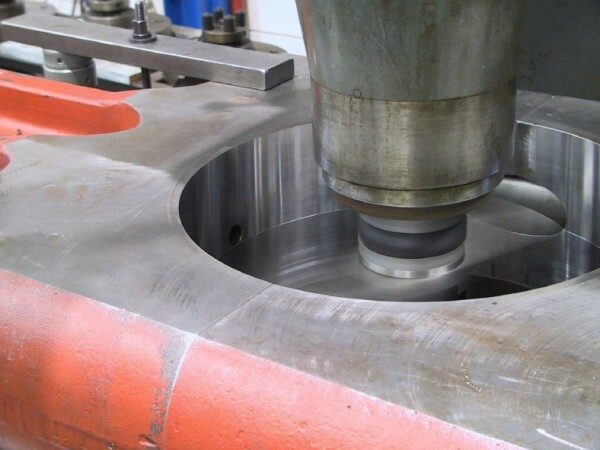 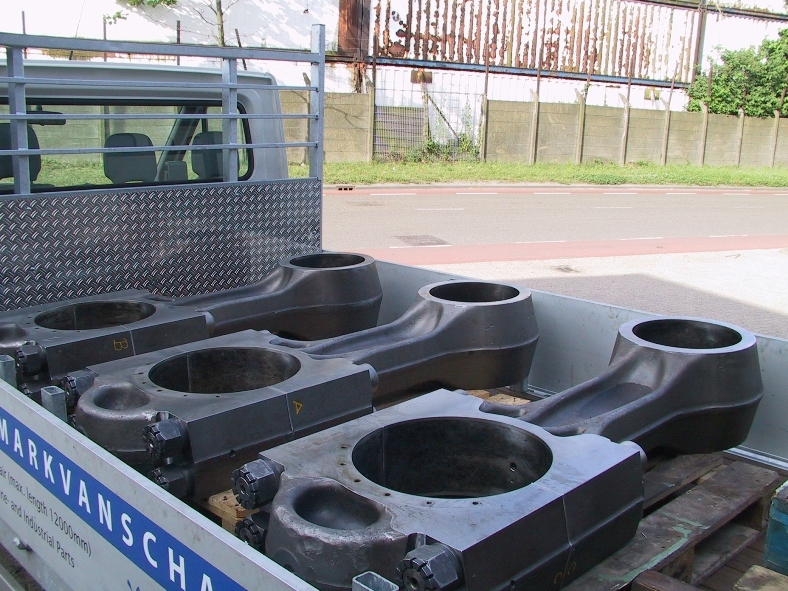 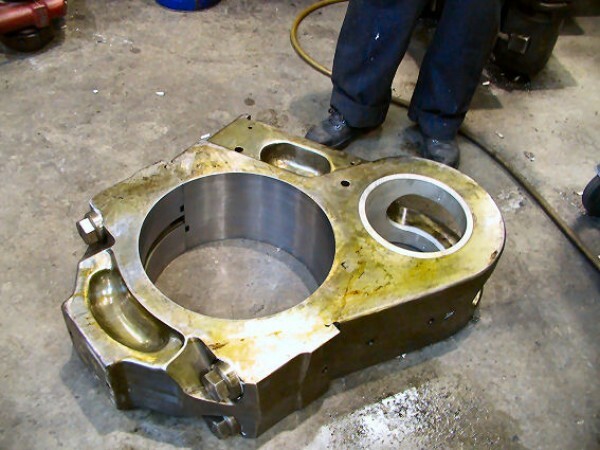 If the connecting rod cannot be repaired after all, then usually we can deliver new reconditioned ones.